A jury in Seattle has ordered medical device maker Olympus America Inc. to pay $6.6 million to Virginia Mason Hospital for failing to warn it about worldwide outbreaks of deadly superbug infections that had been tied to the company’s duodenoscopes. 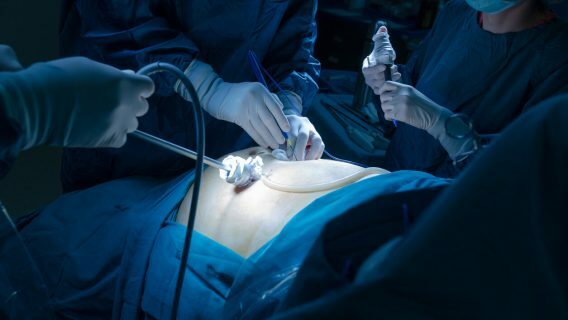 The hospital was ordered by the same jury to pay $1 million to the family of Richard Bigler, a pancreatic cancer patient who died from an infection within days of a surgical procedure involving an Olympus duodenoscope. More than 39 patients at Virginia Mason were sickened in a 2013 outbreak at the hospital that killed at least 11 patients there. 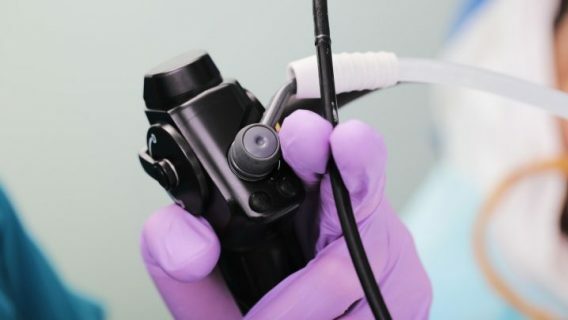 The outbreak was one of several around the world that investigators tied to use of the duodenoscopes. At least 35 patients died in the United States alone. Plaintiff’s attorney David Beninger said 41 separate outbreaks around the world killed hundreds of people. Still, jurors in the Bigler case found in favor of Olympus, deciding that its duodenoscope was not designed unsafely and that the manufacturer had not failed to provide adequate warnings at the time of manufacture. 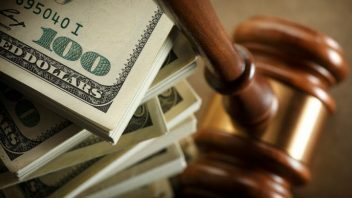 The case is the first to go to trial out of more than 25 lawsuits filed around the United States, and the outcome could influence the direction of the other cases. Olympus attorney Sam Tarry told the Los Angeles Times that the company offers its condolences to the Bigler family. “We are appreciative that the jury recognized that Olympus’ duodenoscope design was not unsafe and did not contribute to Mr. Bigler’s unfortunate passing in 2013,” he said. The trial began with opening statements on May 24 and concluded with a verdict Monday, July 24, after jurors deliberated about a week. 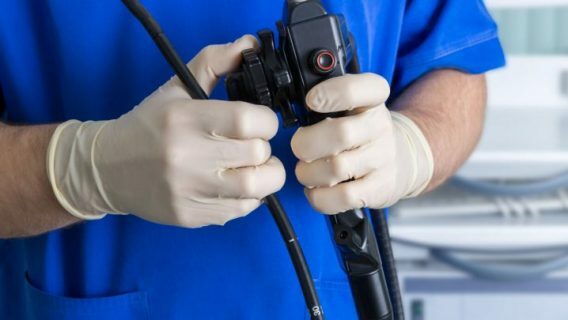 Olympus Corp. of the Americas agreed in March 2016 to pay a fine of $646 million to settle federal criminal allegations that it schemed to pay kickbacks to hospitals and doctors to entice them to buy Olympus duodenoscopes. Citing internal company emails, the Los Angeles Times has reported that the Japanese device maker told its U.S. division not to warn American hospitals about an outbreak in other countries in 2013. Amid a swirling controversy, and after a congressional report criticized Olympus, the company issued a recall of its duodenoscope in 2016. 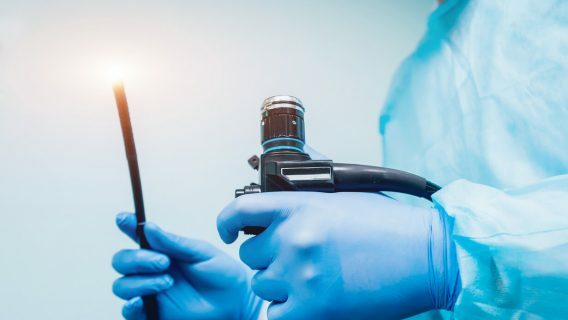 The devices, used by doctors to perform endoscopic procedures, are notoriously difficult to clean, and have been the focus of recalls and warnings that they can transfer bacteria between patients. Olympus has cornered the largest share of the U.S. endoscope market. With a pending criminal investigation, Olympus executives invoked their Fifth Amendment right not to testify in the trial. The Bigler case was unusual in that the hospital joined the family in suing Olympus. The facility succeeded in its case against the manufacturer, but was found negligent in Bigler’s care. Jurors determined that the hospital’s negligence was a “proximate cause” of Bigler’s injury. The $1 million award to the Biglers was divided as $750,000 to Richard Bigler’s estate for his pain and suffering and economic losses in a “survival claim,” with $50,000 each to Bigler’s widow and four children for wrongful death claims. The actions of the hospital were found to be 100 percent responsible for Bigler’s injuries.